Pound investors are ripping up their Brexit playbooks as the chance of a no-deal exit flares once again. 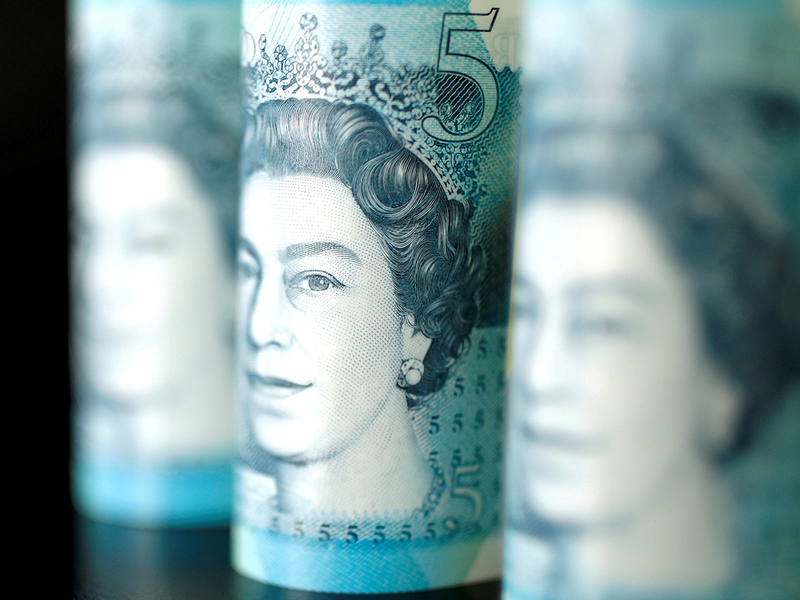 Sterling is the only major currency to fall against the dollar this week as Prime Minister Theresa May gambles getting her plan over the line with just over a week to go before the exit. Option traders are betting on further losses and increased currency swings, while fund managers are seeking help from constitutional experts to assess the potential fallout. The political turmoil shows no sign of easing despite the looming departure on March 29, with Brussels suggesting an extension isn’t guaranteed unless Parliament approves May’s deal at a third attempt next week. Some strategists now say there is as much as a 50 per cent chance of Britain crashing out of the European Union, a turnaround from a week ago when the prospect of an economically damaging no-deal had been taken off the table. The latest developments have caught market participants by surprise, according to Foley. She had put a close to zero chance of no-deal in a Bloomberg survey carried out between February 28 and March 4, but now sees a 40-50 per cent chance of an event that would be “horrific for sterling”. Neil Jones, head of hedge-fund currency sales at Mizuho Bank Ltd, sees a 35-40 per cent chance. Although market participants still have a net short position overall on the UK currency, asset managers and pension funds have been recently adding to long pound positions versus the euro, according to traders. UK government bonds rallied Thursday on the Brexit uncertainty. Both May and opposition leader Jeremy Corbyn are travelling to Brussels to talk to EU leaders. European officials have said their priority is to avert a no-deal exit. Such a scenario could lead the pound to fall as low as $1.20, according to the Bloomberg survey in February. Aberdeen Standard Investments is talking to legal experts about how Parliament could stop no deal next week. “I have never seen so many market participants so unsure about one topic as Brexit this morning,” said Luke Hickmore, an investment director at the firm.